remember those scenes out of the scary movies when they’re opening a closed door and all you can see after it’s open is wherever the flashlight is pointing to? Just like that flashlight, God is light. It’s part of who He is. When I think about this quality to Him where His light can “expose” anything, it all sounds kind of scary too. It’s like being on the movie screen and the flashlight is showing Him inside of me. It feels far too close. At first, I didn’t know if I liked that he saw so much of me because that would include everything - all of my flaws, every thought and even every unmet dream. But at the same time, I can’t take this trait away from Him. I can’t change who God is or what He sees. It’s just part of Him being God…and I’m glad for it. 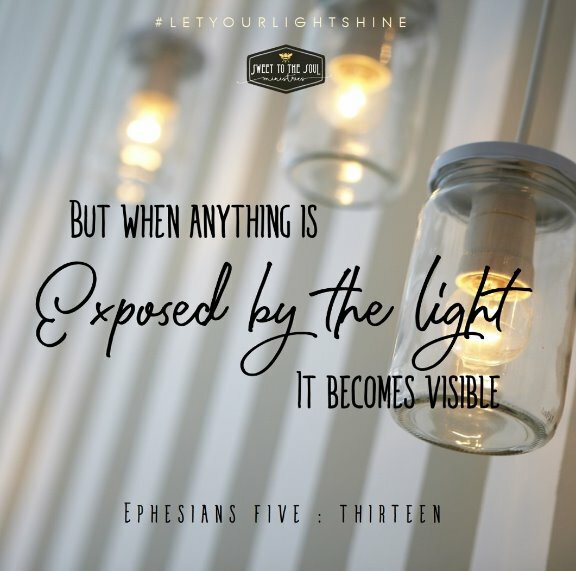 His light isn’t just to see inside me, it’s the lens he views all people and every situation under heaven through. There came a time when I finally wasn’t afraid that God knew everything and saw everything because it meant he was for me. I once had a conversation with someone at a business. I was given the total price of an item but my credit card statement showed an entirely different amount being charged. When I called the store about the discrepancy, I was told the price that had been quoted was only an estimate. Except, I never heard the word “estimate”; it was presented as the full price. Suddenly the phone was being handed from one person to the next and I was asked to explain what had happened over and over again. By the end of the phone call, I was told to accept what was charged or cancel the order. The whole experience left me feeling frustrated because even though I knew what I had been told about the item, no one else did. Have you ever experienced feeling misunderstood? Have you ever been in a situation where it felt like no one else was for you or you were being unfairly mistreated? As frustrated as I was by what happened, God’s response to me was, “So have no fear of them, for nothing is covered that will not be revealed, or hidden that will not be known” Matthew 10:26 (ESV). He already knew all the pieces to this entire experience. He knew all the words of each person, the heart motivations of each person, even the background that each person operates from giving Him the full landscape over every piece in its entirety. Every. Piece. 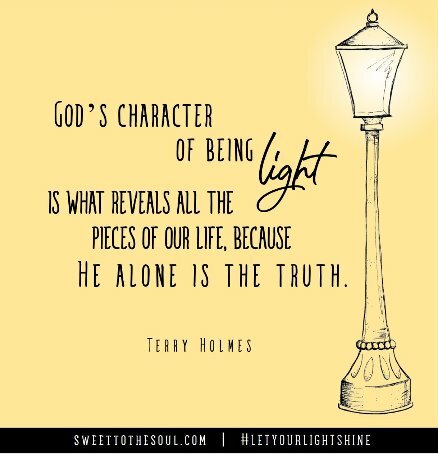 His character of being light is what reveals those pieces because He alone is the truth. God was showing me that in the end, it didn’t matter who was right or who was wrong. Those pieces were for God to carry; all that mattered was that He saw me. He wasn’t using His “light” against me or to hurt me. He was using it to comfort and assure me. I love that God isn’t like a person. I love that His heart is to care for us and comfort us, rather than looking to point out when things are wrong. He cares about these seemingly small moments in our life and is by our side even when it feels like no one else is. Knowing this about Him is what helps me trust Him. You can be sure that that if He cares enough about that small conversation, He also cares about the bigger things happening in our lives too. We can trust Him when He says He will never leave us or forsake us in Hebrews 13:5-6. Beloved daughter, let us take comfort in His light. ​Lord, I thank You that You know everything. I thank You that Your light assures us of how You are for us even when unfair or tough times happen. Please help us to always see You as someone who is for us. In Christ’s name, Amen. 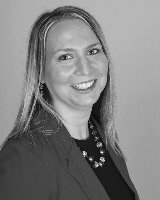 ​Terry Holmes is a loyal fan of the 80’s, Terry grew up partly in NJ and partly in PA. She is licensed in Elementary and Special Education and taught first grade until becoming a stay-at-home mom to her 3 children. Her desire to speak and write first developed during her years as a mentor mom in MOPS. Terry is passionate about God’s restoration and communicates from her personal experience as a trauma survivor. This ministers to my heart. 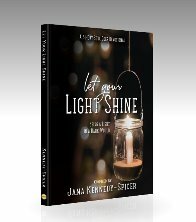 God uses His light to help. He cares about the tiny everyday pieces that make up my life. They matter to Him. I am never alone even in the little frustrations. He sees me hears me and loves me...ahhhh!